At a time before known history, humans made pilgrimages to Lithia Springs to drink its healing waters. 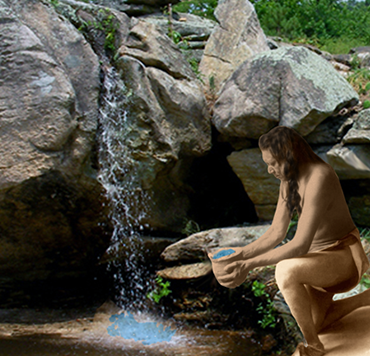 The rituals of the medicine men invoked the natural and supernatural healing powers of the spring and its water. Neolithic artifacts discovered at Lithia Springs attests to prehistoric visitations thousands of years ago. America is an ancient land that holds many archaeological wonders that lay beneath the earth, forgotten by time and humanity. 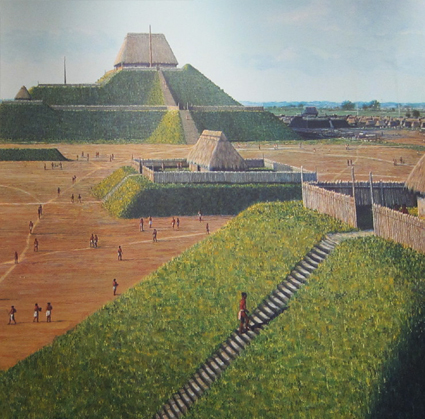 The great mound builder civilization of the Adena and Hopewell cultures built the great mound pyramids in America over 5,000 years ago. It appears that this lost civilization had agriculture, large cities, art, music, medicine, and centralized governance. Recent archaeological discoveries place human habitations in Georgia (Topper Site) at over 50,000 years ago. It is quite possible that humans have been drinking Springs Healing Water for countless millenniums. At the site of Lithia Springs, the ruins of an ancient stone temple have been discovered. These ruins have never been unearthed and as we explore we expect to find amazing discoveries. Your order of Lithia Spring Water helps us pay for our explorations and preservation of one of the world's lost and forgotten ancient wonders. Since prehistoric times people have made pilgrimages to sacred springs, like Lithia Springs, where they drank Mother Earth's healing water. Around the world and throughout the ages special pristine springs, where healing water flowed from the deep depths of the earth, were revered. 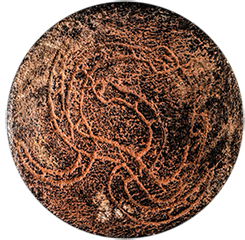 The ancients believed that these types of springs embodied the healing powers of Mother Earth in its purest primordial form. Ancient texts refer to sacred springs as immortal living beings, intermediaries between the material world and the spiritual world, serving as a mechanism to heal and elevate the human body, mind, and spirit. On the site of these sacred springs, magnificent megalithic temples were built to pay homage to the great spirit of life and to act as a conduit between Mother Earth, the cosmos, and mortals. Tremendous effort, labor, dedication, and time went into the creation of these temples that acted as beacons for future generations of health seeker to drink Mother Earth's health-giving waters. 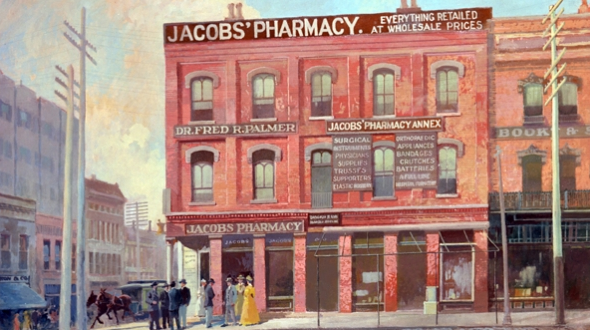 In 1886 the first *Coca-Cola syrup fountain drink mixed with carbonated Bowden Lithia Spring Water and served at Jacob's Pharmacy located at the corner of Peachtree and Marietta streets in downtown Atlanta. 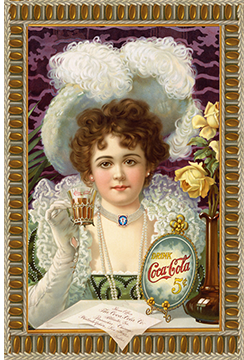 This delicious refreshing soda drink was served at Jacob's Pharmacy for many years. Lithia Spring Water is Atlanta’s Water of Legends. 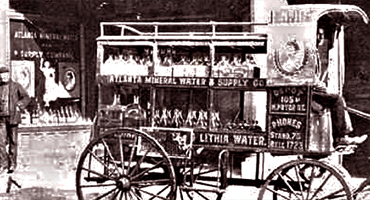 This was the beginning of a golden era of bottled Lithia Water. 1886 Judge Bowden bought the springs and began bottling Lithia Spring Water under the brand name Bowden Lithia Water. So popular were the reported health benefits of the Bowden Lithia Water it soon became one of America's most popular bottled water brands. 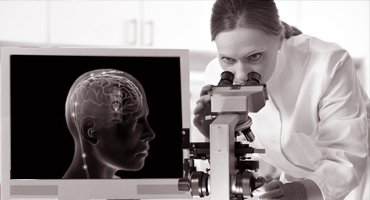 In fact, it was prescribed by doctors all over the United States for many types of ailments. That same year the Sweet Water Park Hotel health resort opened and served Bowden Lithia Water to all its guest. The popularity of the water was so great that the springs daily production could not keep up with demand. Success was also great for the Bowden Lithia Water Co, so much so that in 1891 a group of investors led by Judge Bowden purchased the 300 room Sweet Water Hotel located at Lithia Spring, GA. The rich and famous of this glorious era traveled to Lithia Springs and stayed at the Luxurious SweetWater Resort. Presidents Grover Cleveland, William Howard Taft, William McKinley, Theodore Roosevelt, the Vanderbilts, and Mark Twain drank Lithia Spring Water that was purported to enhance health and longevity. A miniature train "the little Anna" took guests from the Sweet Water Hotel to Lithia Springs glass topped marble pavilion. *Coca-Cola is a registered® trademark of the Coca-Cola Company. Use of it does not imply any affiliation with or endorsement by them. 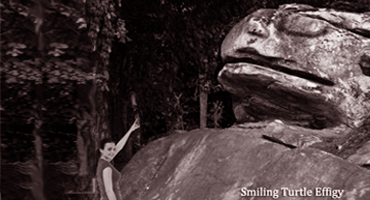 The image used is the property of public domain. In 1914 the world-renowned Sweet Water Hotel was burned to the ground by a mysterious fire. It was rumored that the fire was started as a scheme to steal 3 large chests of gold and money from a rich widow who was living at the Sweet Water Hotel. It was an end of a Glorious Era. Now, 130 years later you can still enjoy the Water of Legends, Lithia Springs Water. It was an end to a Glorious Era, but it was the beginning of a new Era for Lithia Spring Water. 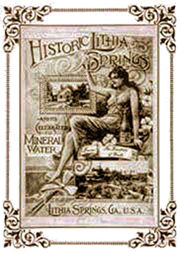 Since 1888 Lithia Spring Water has been shipped direct from its source. This year marks the 129th anniversary since Lithia Spring Water was first bottled and delivered to the homes and offices of health seekers. Now, you can have delivered to your home one of the world's rarest and healthiest drinking waters, shipped directly from its source to you!. In August 2011, the European Journal of Nutrition published a scientific study authored by University of Jena, Oita University Faculty of Medicine, Hiroshima Institute of Human Nutrition that concluded low-dose lithium found in Lithia waters promotes longevity in humans and metazoans. Lithia Spring Water maybe the fountain of youth.